Thought provoking questions tailored to each chapter. Answers to questions readers have asked. New Q & A frequently being added. 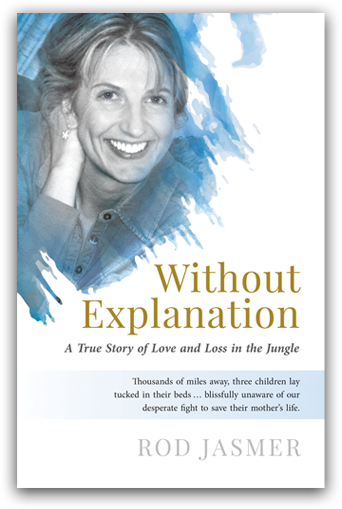 Download an excerpt from Without Explanation: A True Story of Love and Loss in the Jungle. Get on the list for future events and book releases.